Ben Simmons could miss the World Cup. AP Photo/Chris Szagola. 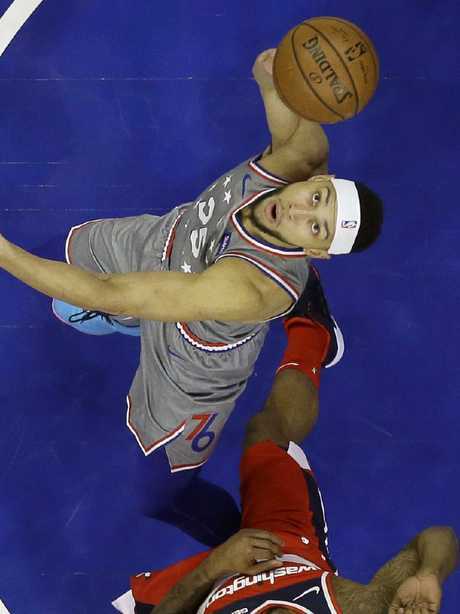 ANDREW Bogut says he understands if Australian NBA star Ben Simmons doesn't play for the Boomers in next year's World Cup to rest and focus on his big dollar contract extension with Philadelphia. Simmons is the only Australian playing in the NBA yet to pledge his commitment to the 2019 World Championships in China. 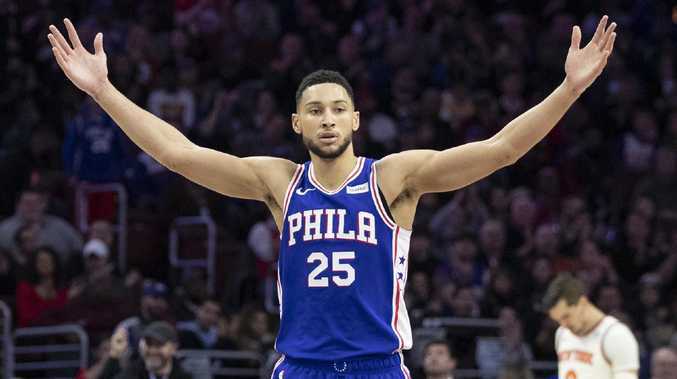 The 76ers point guard is eligible for a five-year maximum contract extension worth up to a whopping $223 million in July 2019. The reigning NBA rookie of the year is likely to be deep in discussions about his future when the World Cup rolls around, meaning he hasn't yet been willing to commit to playing in the tournament. Bogut said it would be a shame if Simmons didn't play in the World Cup but he won't hold it against the Aussie sensation if he opts out of the event. "Benny is in a tricky position," Bogut reasoned. "He broke his foot in his first year and there have been times in my career in the NBA where the national team took a back step to getting my body right. Simmons is in line for a multi-million dollar contract extension. "I know he hasn't had a break for the past two off-seasons. "I feel that if he does miss the World Cup I understand it. People will be disappointed but we haven't had an answer either way on that. "I know he is very adamant on the Olympics but as far as the World Cup goes, who knows. "But if he doesn't play, we'll just have to move on and hope everyone else plays." Bogut also endorsed Basketball Australia's new Collective Bargaining Agreement. The National Teams CBA, which will be in place until 2022, ensures improved travel conditions, better contract provisions, protections, and a revenue share model. The new CBA will deliver the players 25 per cent of Basketball Australia's revenue for international games in Australia, including 2019's double-header between the Boomers and Team USA in Melbourne. 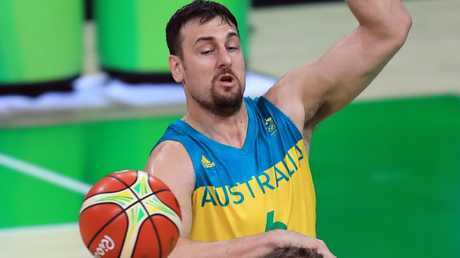 Bogut was a mainstay of Australia’s rollicking Olympic campaign. Picture by Alex Coppel. Bogut played a vital role in the set up of the new CBA as an Australian Basketball Players' Association board member. The former NBA champion said the new CBA is a significant step forward from the days when Australian players were forced to wash their own uniforms. "When I was first on the national team we were washing our own jerseys in a bathtub with hotel soap," he said. "So we've come a long way and I don't think anyone should be doing that in 2018. 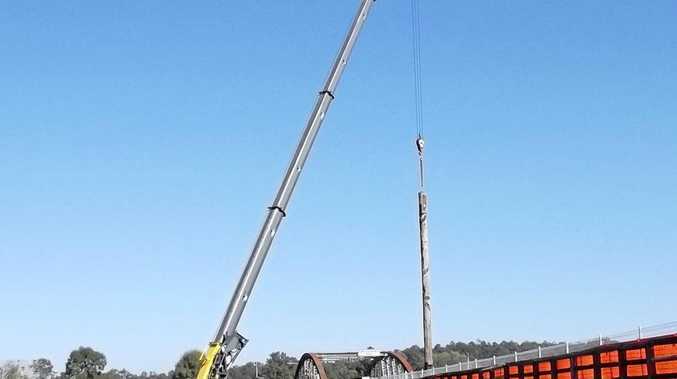 "So it is a great deal for both parties and it is very important. "It holds both parties accountable first and foremost. "We obviously have to go out there and perform at a World Cup and an Olympics but there are also some minimum conditions for the Opals, Boomers and junior teams that Basketball Australia needs to meet."